The Department of Information Technology was established in the academic year 2007 with an annual intake of 60. The Department focuses on preparing the students for wide spectrum of IT careers by equipping them with a eclectic blend of technical and soft skills there by shaping the technocrats imbued with high caliber and commitment. B.Tech. in Information Technology includes study of various facets of computer to fulfill the requirements of the various industries. The course contains study of the rudiments of computer sciences and its application, as well as the comprehensive study of the various aspects of its functioning. The course of B.Tech in Information Technology trains an individual in the fields related to computer and IT industry. The four-year course that lead to a degree in Bachelor of Technology (B.Tech. ), adopts a University-mandated semester system of 8 semesters. Each semester is of 16 weeks duration. •	To provide a vibrant platform to the students community for education, research and technical skills in Information Technology and to develop a enlightened leaders with a strong passion for innovation and creativity and Unswerving commitment to the development of society. The Information Technology Department regularly organizes national conferences, seminars, student symposia, short-term training program and value added courses. National and state level Symposiums are organized. 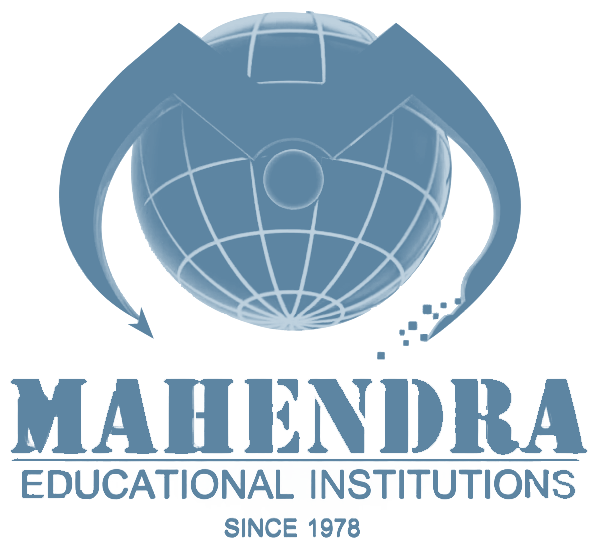 Our Students have undergone Internship in various reputed Private Organizations. We have a strong mentor system wherein each faculty members is assigned a group of 15 to 20 students to mentor them in the course of four years of their stay in the campus.